Felt Fauna by AC is the brainchild of Wexford-based fibre artist Ali Clooney. 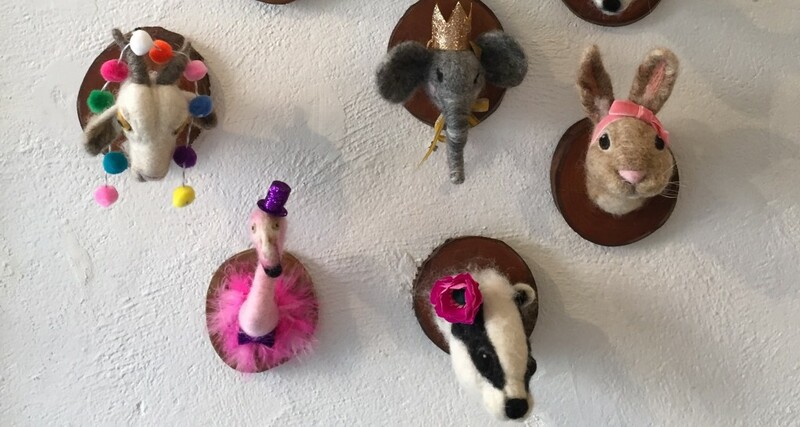 Self taught, Ali uses locally sourced wool to create one of a kind needle felted animal trophies. From proud unicorns to adorable dancing bears, which are both realistic and cute in equal measures, Ali’s creations each have unique personalities all of their own!